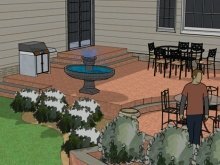 An important part of this pool landscape design was setting the correct elevation and location of the pool. The vanishing edge will be viewed not only from the pool area but also from an upper deck. The pool had to be set so that vanishing edge basin could not be seen. 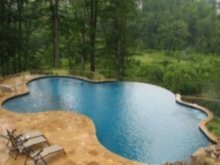 Distance from decking and pool elevations must be carefully considered and calculated for these types of pool designs, or any others for that matter. 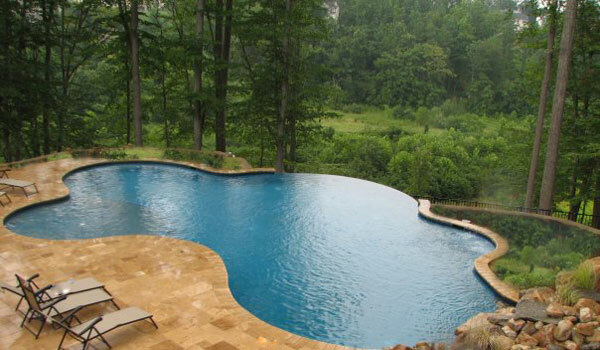 Travertine pavers were used for the pool deck design along with matching swimming pool coping. 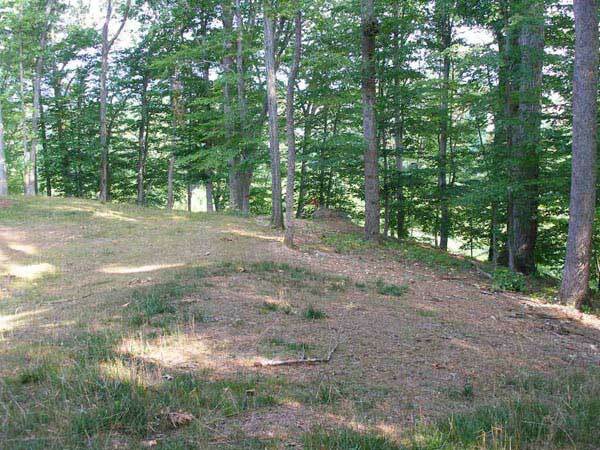 Although not seen in the photos, there were numerous stone walls. 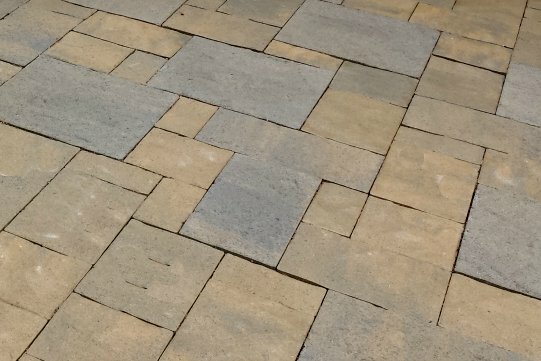 The travertine paver shapes and color integrated nicely with the stone. Travertine pavers are an excellent choice for pool paving since they are cool to the touch and also resist freeze-thaw conditions. 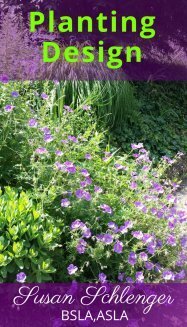 They are a beautiful natural stone to use anywhere, but especially for pool decking. The pool also has a beach area. 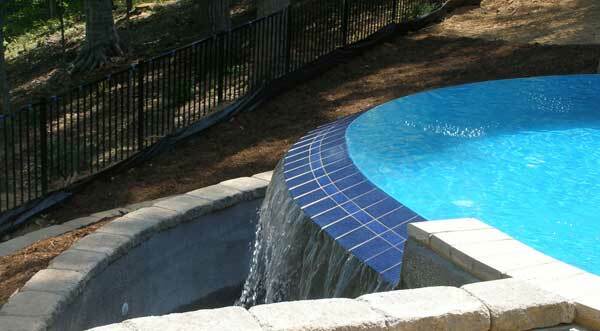 This is a nice feature to include in a pool landscape design. It is a shallow area in which you can place lounge chairs, allowing you to sit right in the water. In this project, the water in the beach area was about six inches deep. 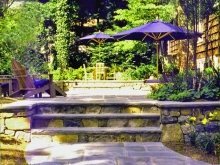 We also added a beautifully designed naturalistic waterfall with many different sized boulders….just another great feature of this landscape design. 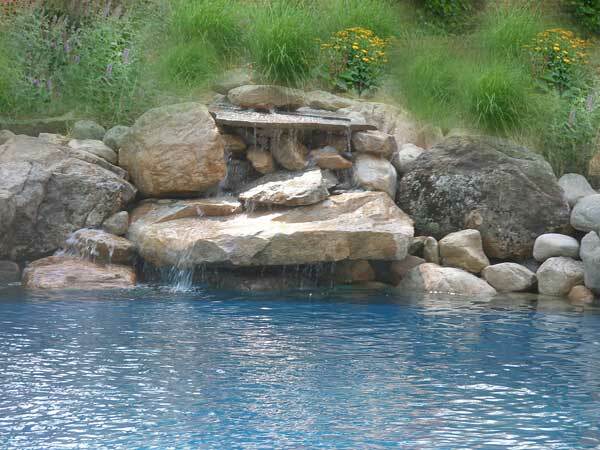 Natural looking boulders, shapes and placements imitate nature so that the waterfall design looks like one that was naturally formed. Water flows down in various places to make it more interesting. The topography of this property lent itself perfectly for a pool landscape design with a vanishing edge, also known as a disappearing edge. As you can see from the photo part of the water's edge that looks as if it disappears. The pool water actually falls into a holding basin and re-circulates. There are many names for this type of swimming pool...infinity edge, vanishing edge or disappeating edges are all used as descriptions. They are amazing!